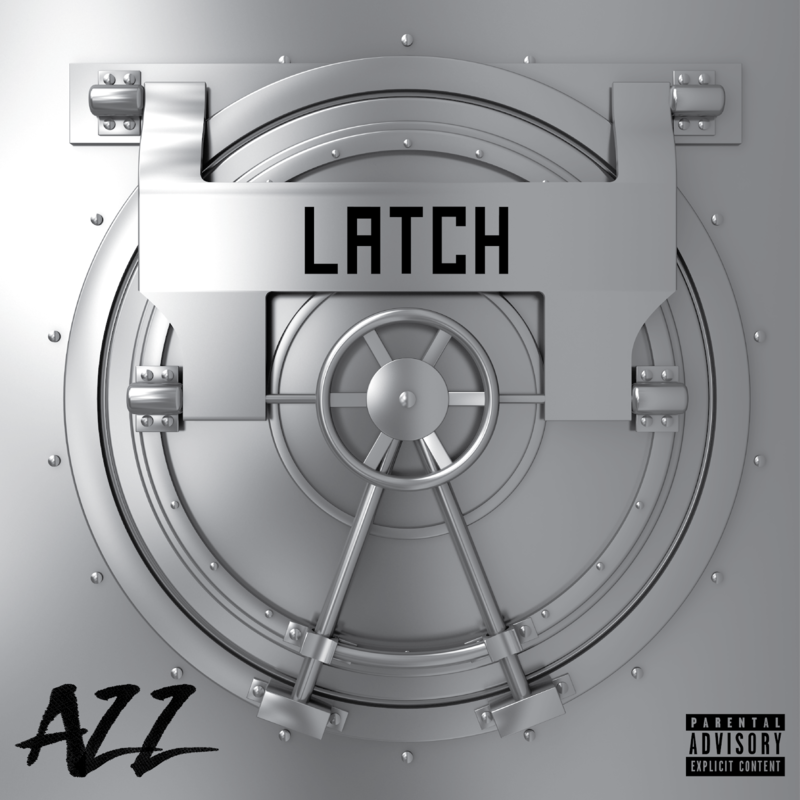 Chicago artist and Thin Air Music signee Azz releases his official music video for his single entitled "Latch" shot by Milli. The single, represents the truth about the youth in America, which is highly relatable amongst the common listener. "Latch" is available on Spotify and Soundcloud.